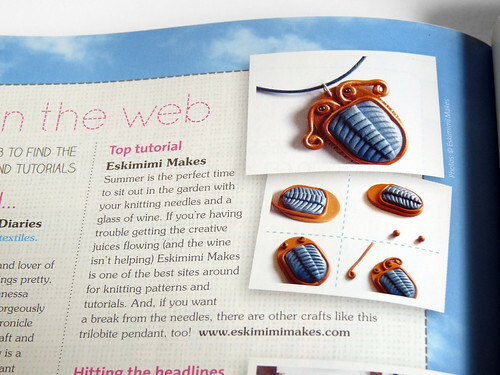 A few weeks ago a friend of mine from a videogame forum told me that whilst he was reading through his wife’s crafting magazine he had seen a little box out for websites of the month and had spotted Eskimimi Makes on the page. 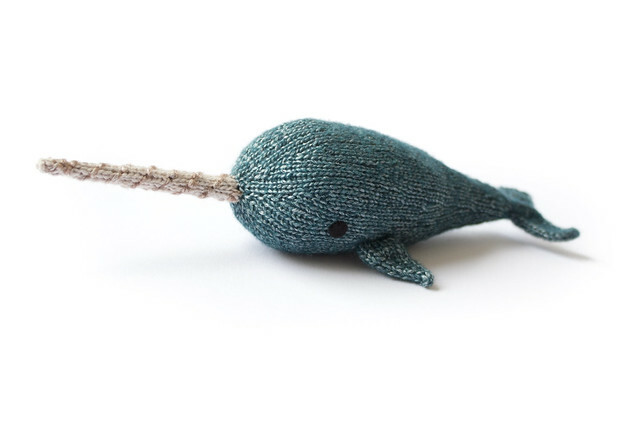 I didn’t think much more of it until I was in a craft store the other day and spied the September issue of the wonderful Making Magazine, which is the magazine he had mentioned. 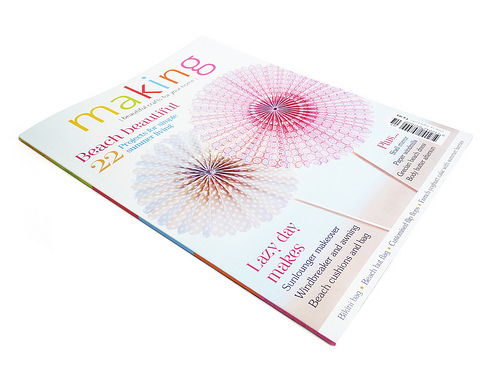 If any readers happen to have come via Making Magazine, the warmest of welcomes is extended. Yay – well done, it is a cracking idea, it deserves publicity. How very, very cool! And congratulations! Excellent! You definitely deserve to be featured!